We Have What You Need at the Price You Want! We cater to the specific needs of New Car Dealers and Professional Car Washes. Over the years we have added products from a wide variety of manufacturers to provide our customers the value of a one-stop shop solution. We specialize in central purchasing of quality products and programs for every aspect of your business.  WATCH: Great Products – Great People! Please contact us using the form below, or call us toll free at 888.330.7305 to see how we can serve you. We look forward to meeting you and taking care of your needs. We cater to the specific needs of New Car Dealers and Professional Car Washes. Over the years we have added products from a wide variety of manufacturers to provide our customers the value of a one-stop shop solution.